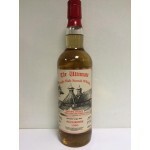 “The Ultimate Whisky Company” was created in 1994 when Han and Maurice van Wees started to select their finest casks of Single Malt for bottling. 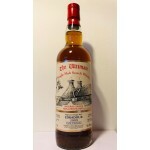 Only the best casks were good enough for “The Ultimate” and in the beginning they even made miniatures which were in immediate demand by the mini collectors around the world. 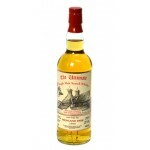 Because the whisky is bottled non-chill-filtered, all the original flavours remain inside and because no caramel is added, the colour always corresponds with the originating cask. 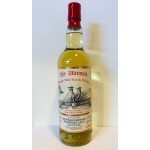 An “honest single malt” according Van Wees standards. 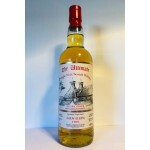 The Ultimate assortment consists of about 18 bottlings at any time, from all the regions of Scotland. 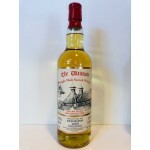 Each bottle is numbered and all the cask details are mentioned on the label. 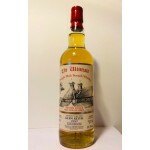 In addition to the 46% non chill filtered and cask strength version there are also some "Rare Reserve" bottlings. 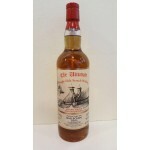 Since 1994 almost Malts have been released under The Ultimate label. 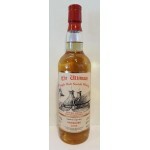 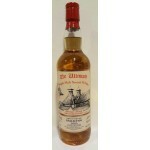 The Ultimate Selection is a series of single cask release by the Dutch independent bottler van We.. 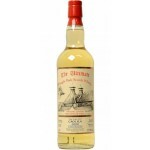 The Ultimate Bunnahabhain Staoisha 5 years old 2013 is a young and heavily peated Islay single ma.. 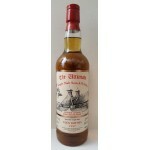 The Ultimate Bunnahabhain Staoisha 5 years old 2013 is a young but heavily peated Islay single ma.. 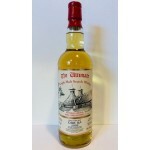 The Ultimate Caol Ila 8 years old 2009 is a young Islay single malt from the Caol Ila distillery .. 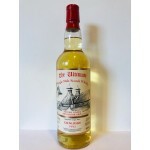 The Ultimate Clynelish 10 years old 2008 is a young Highlands single malt from the Clynelish dist.. 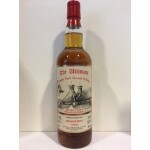 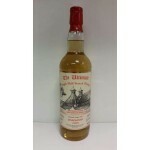 The Ultimate Edradour 9 years old 2009 #45 is a young Highlands single malt from the Edradour dis.. 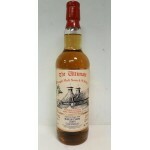 The Ultimate Glen Elgin 22 years old 1995 is an older Speyside single malt from the Glen Elgin di.. 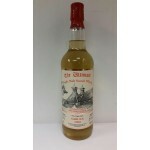 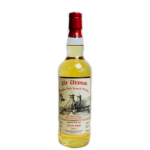 The Ultimate Glen Keith 20 years old 1997 is an older Speyside single malt from the Glen Keith di.. 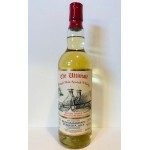 The Ultimate Glenlossie 24 years old 1992 is an older Speyside single malt bottled by the Dutch i..